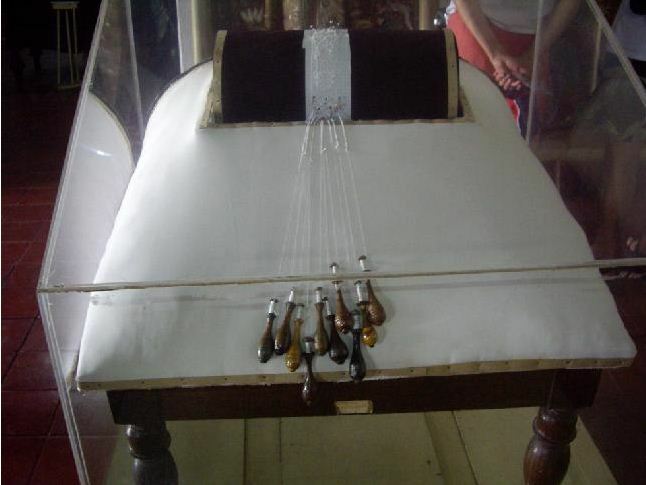 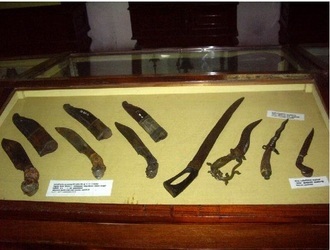 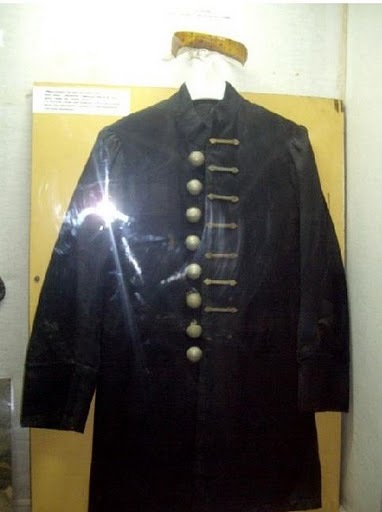 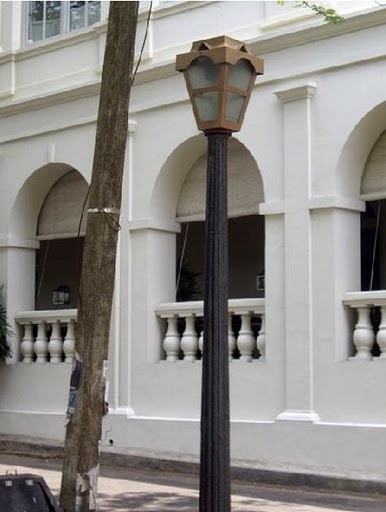 The Galle National Museum is established in the oldest Dutch building of the Galle fort, constructed in 1656.To aware the public on traditional cultural heritage of Southern Sri Lanka, the Department of National Museums developed this museum and opened to the public on 31st March 1986. 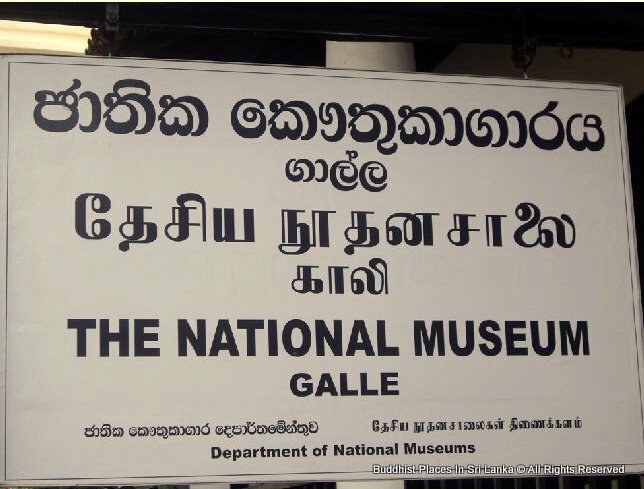 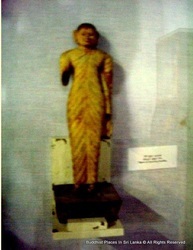 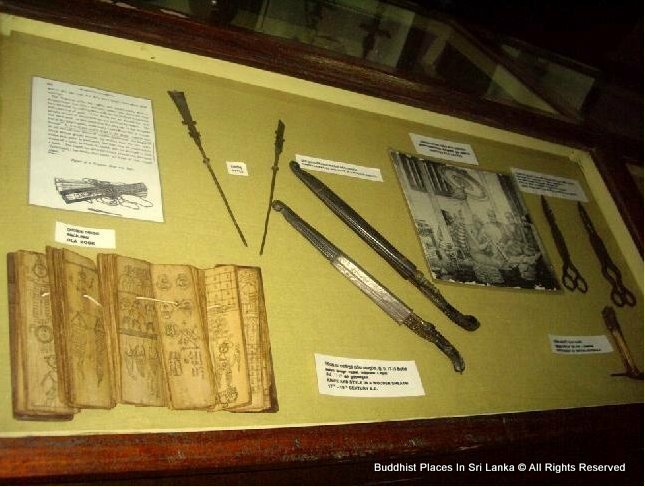 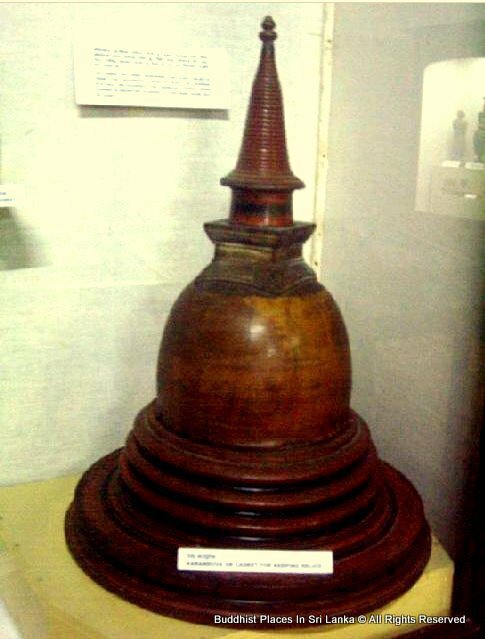 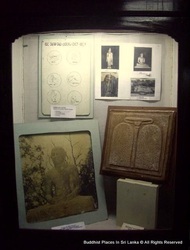 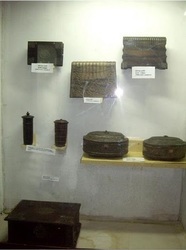 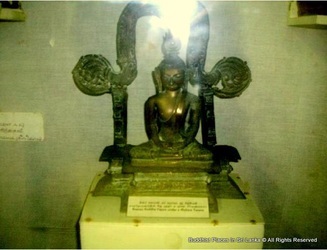 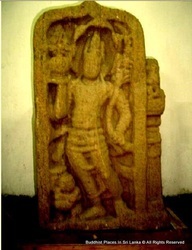 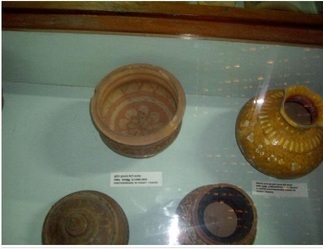 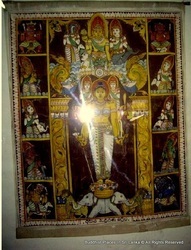 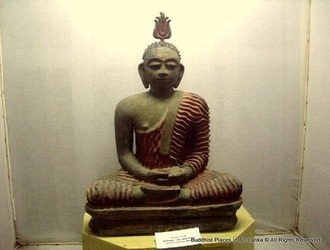 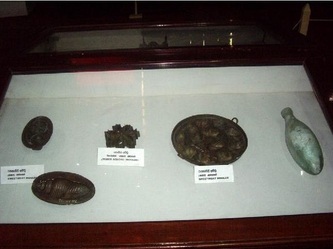 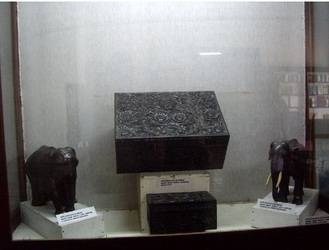 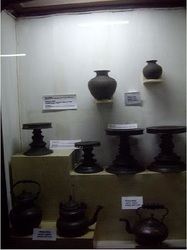 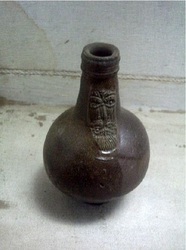 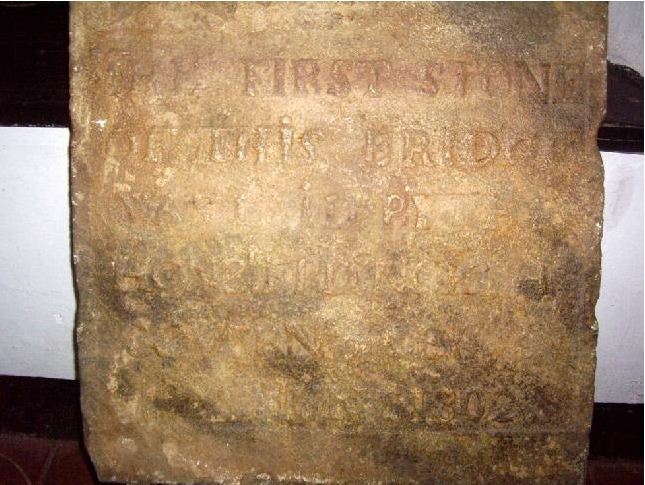 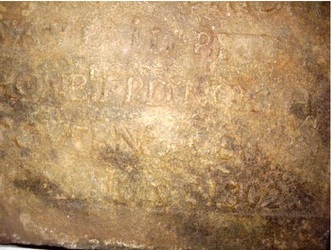 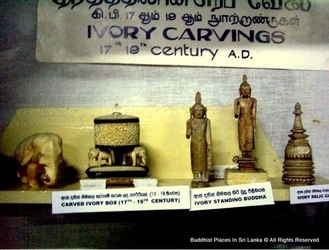 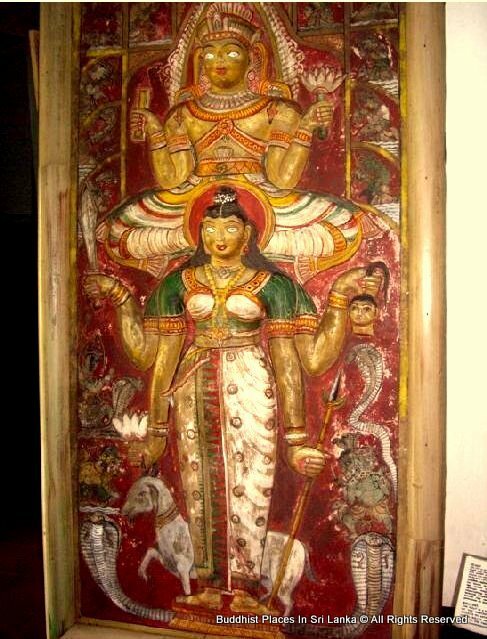 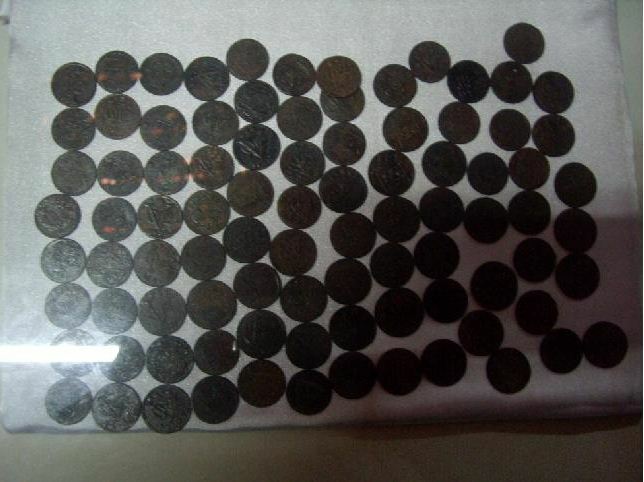 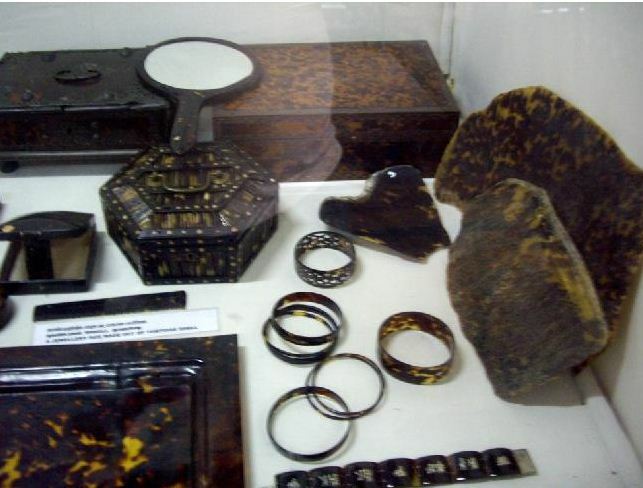 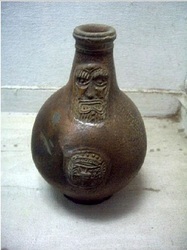 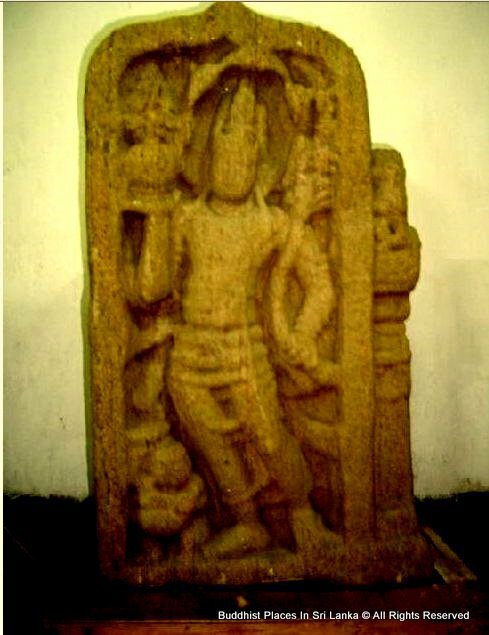 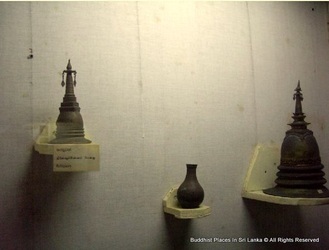 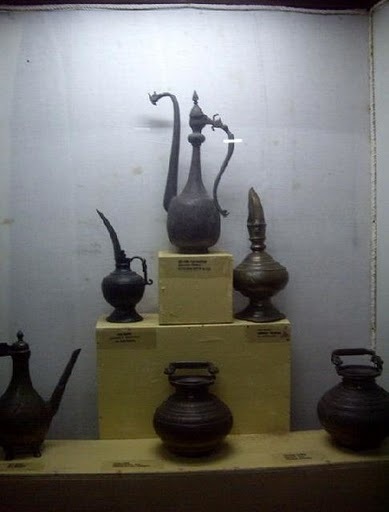 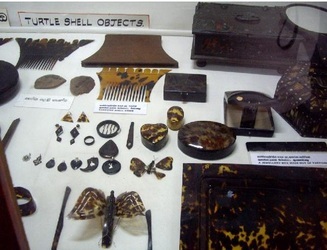 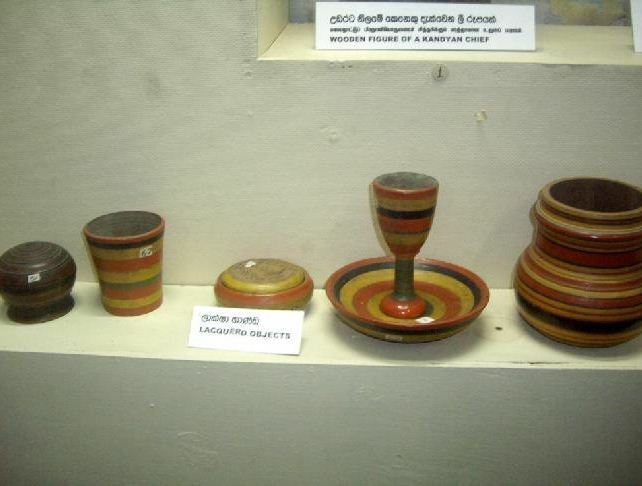 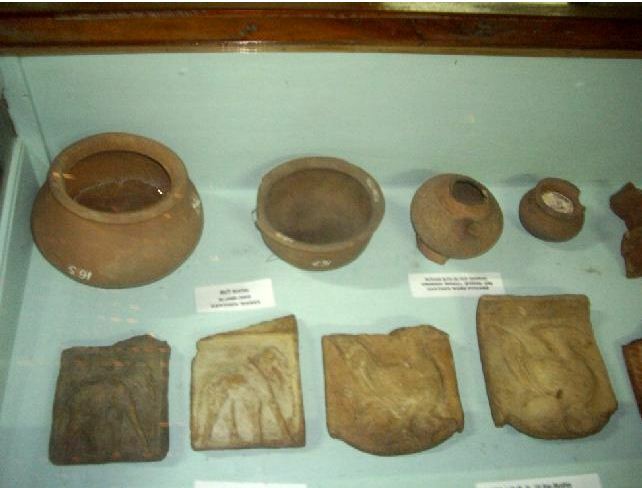 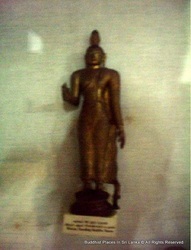 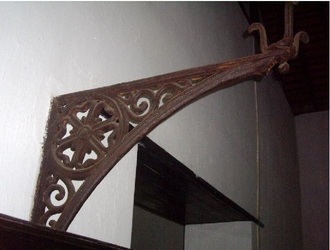 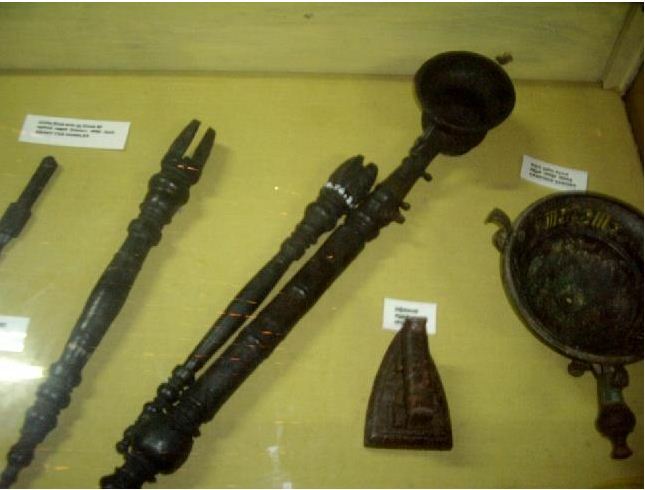 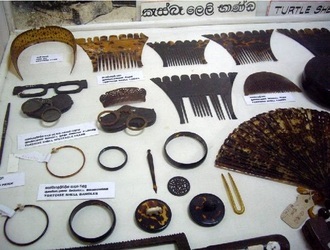 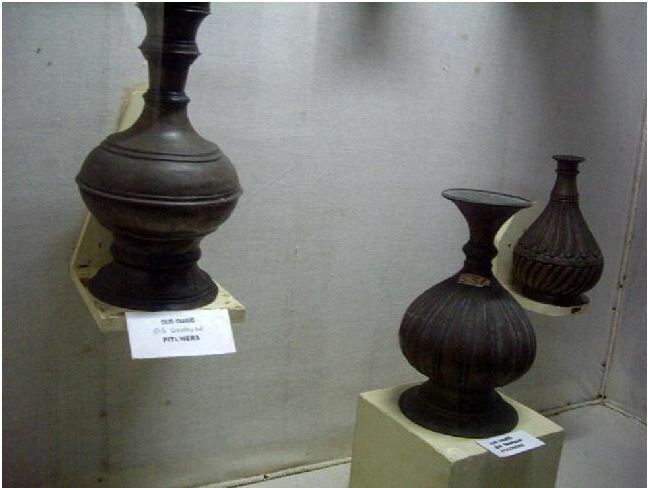 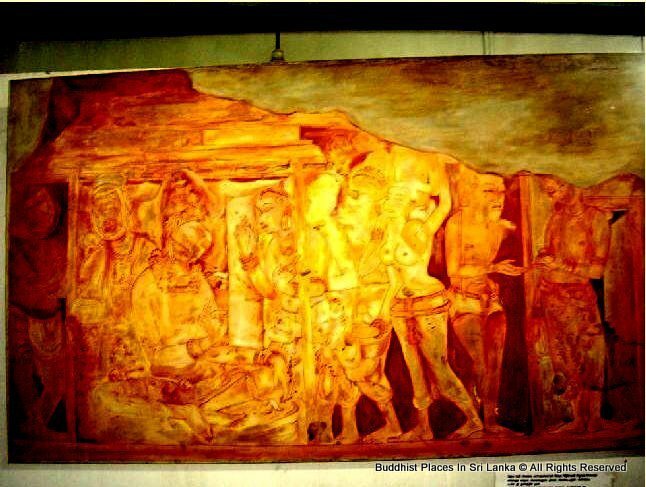 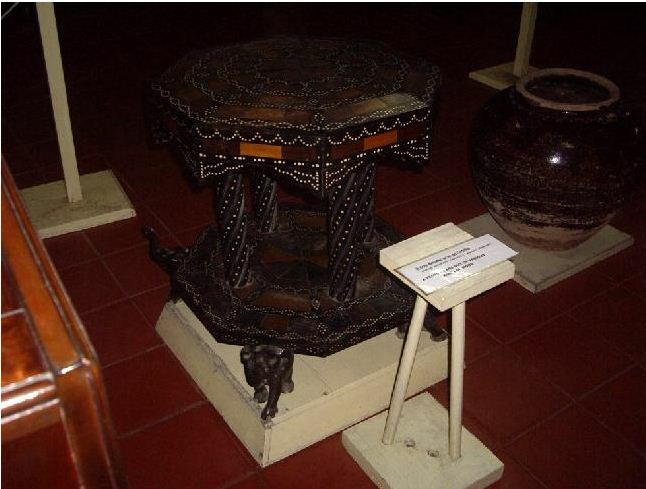 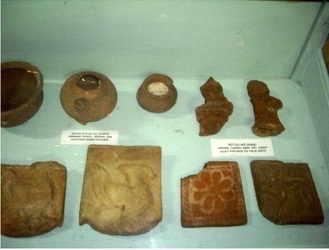 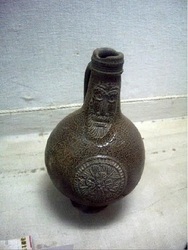 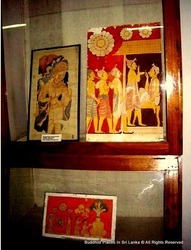 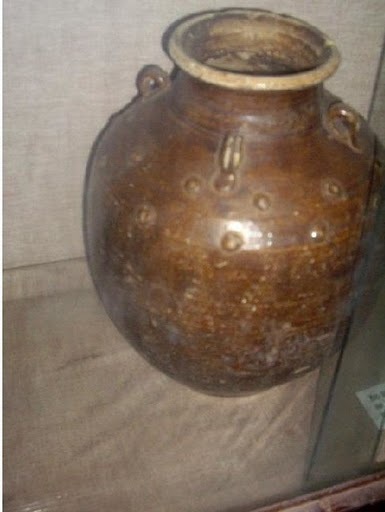 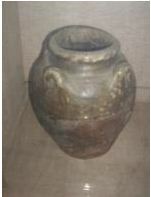 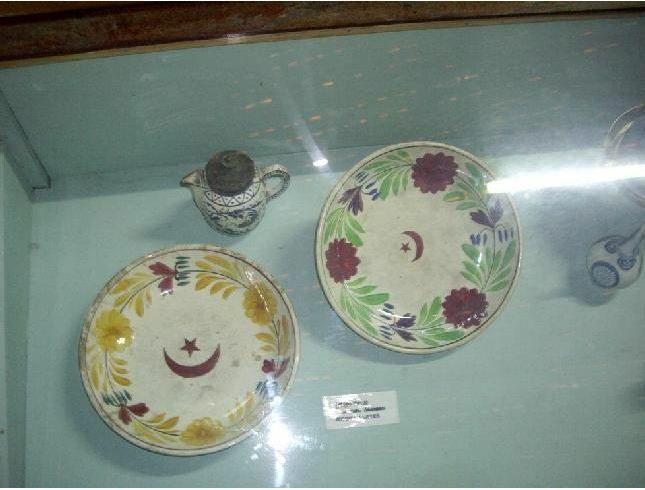 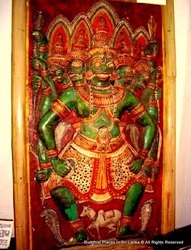 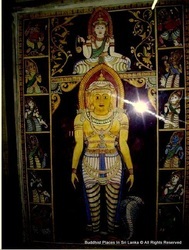 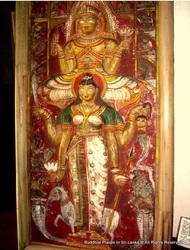 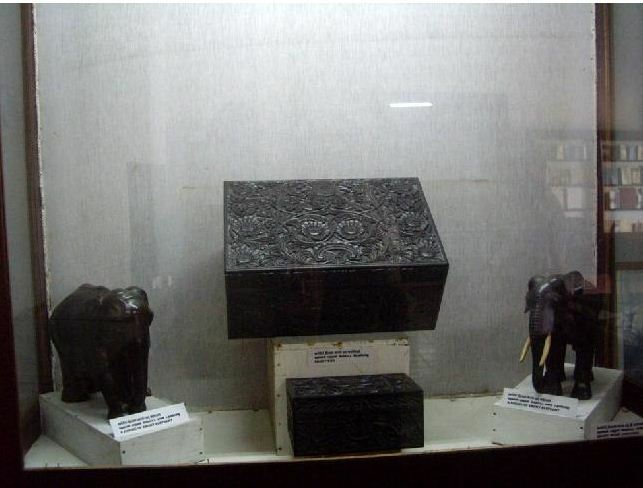 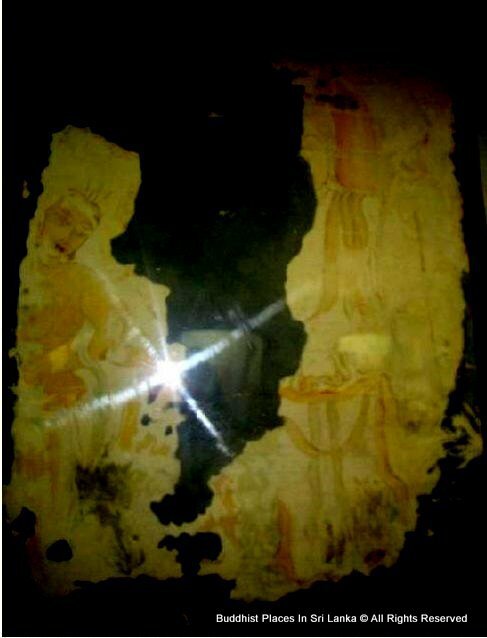 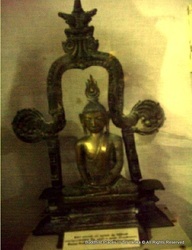 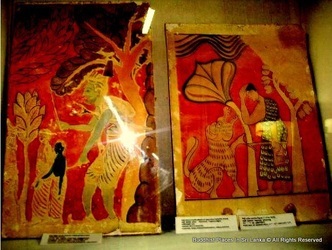 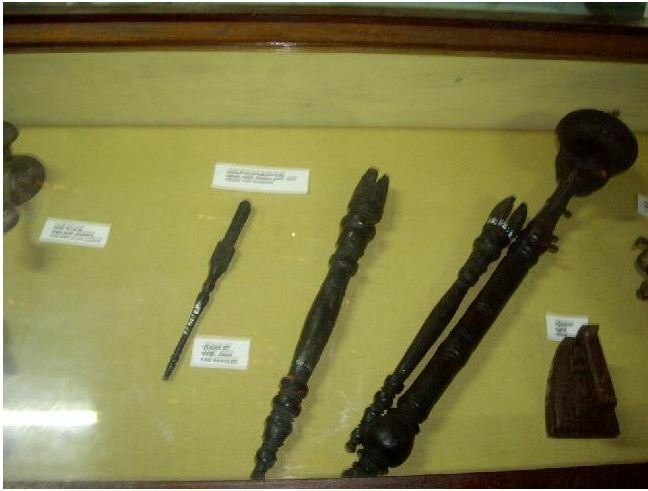 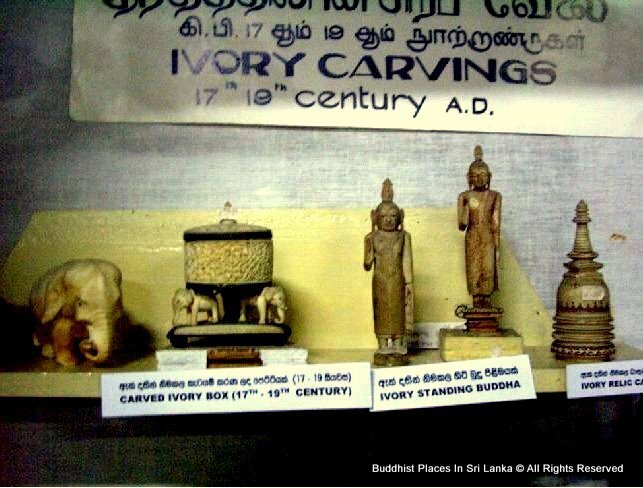 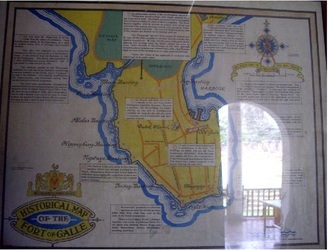 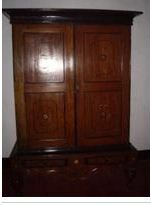 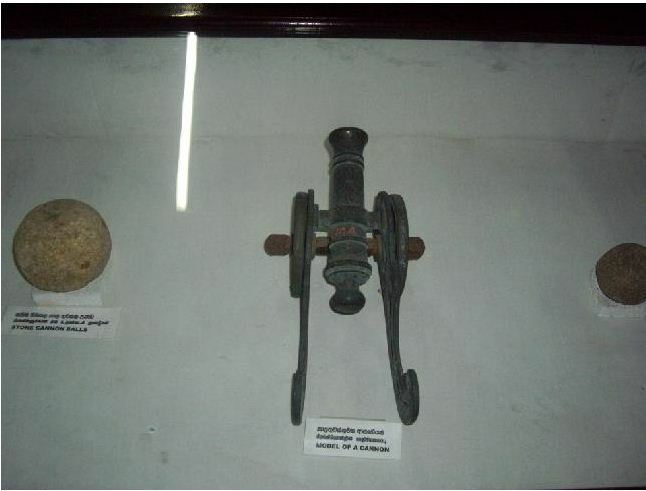 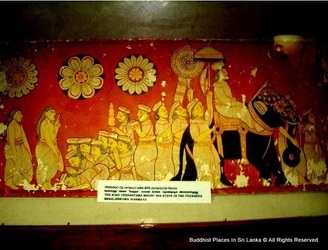 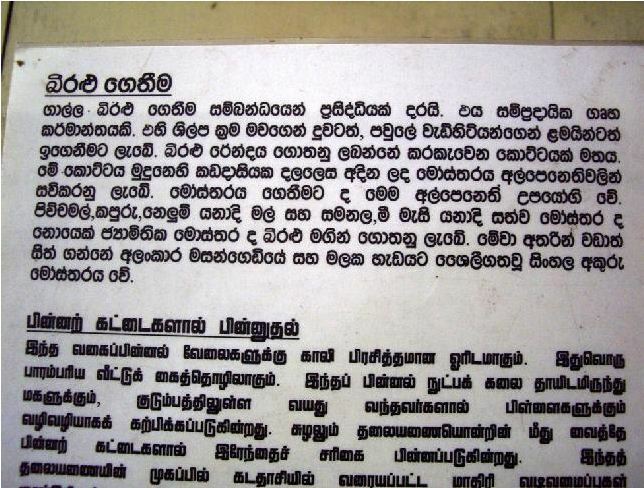 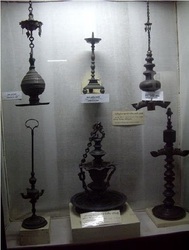 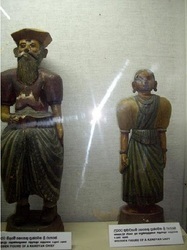 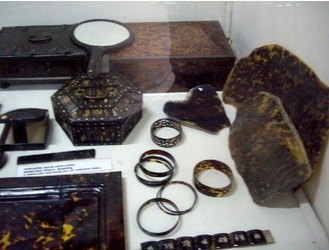 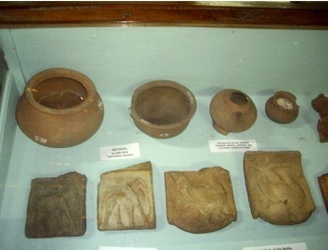 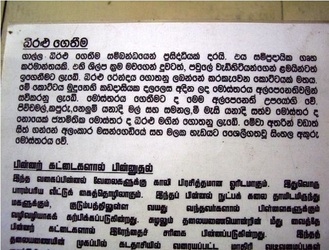 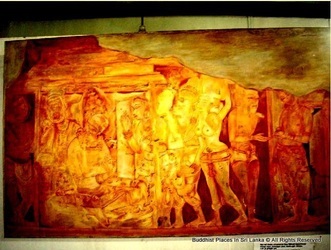 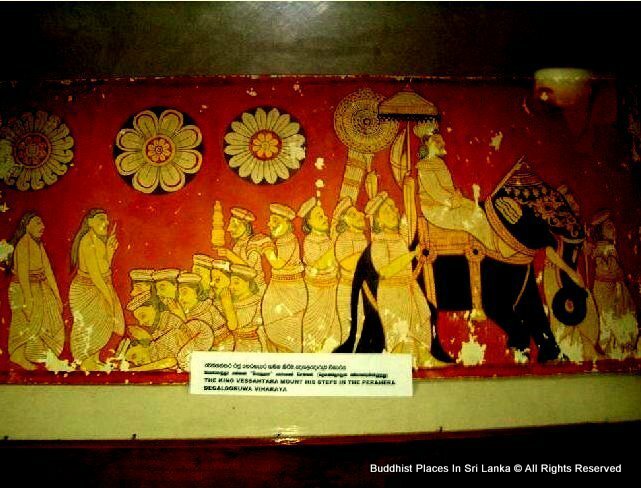 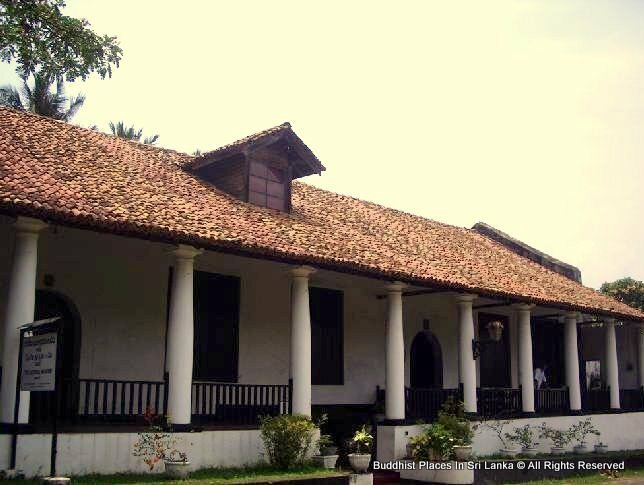 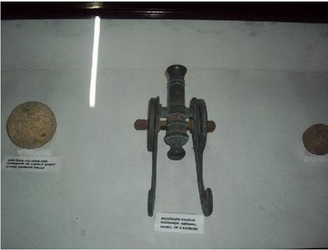 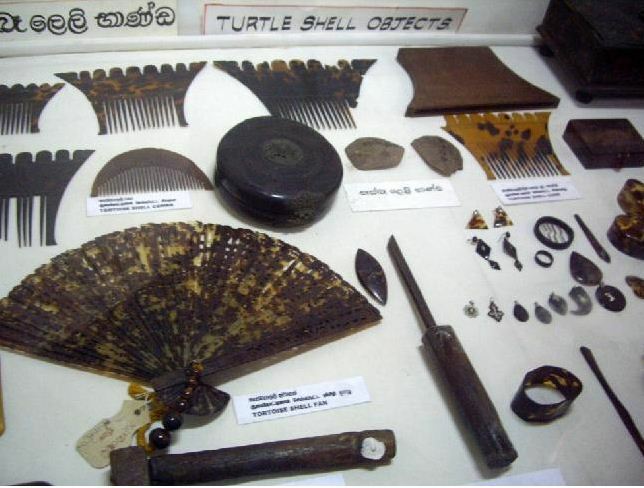 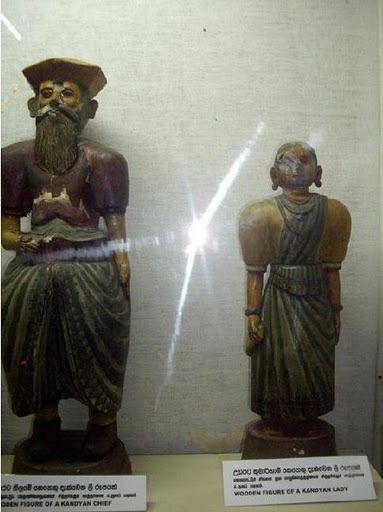 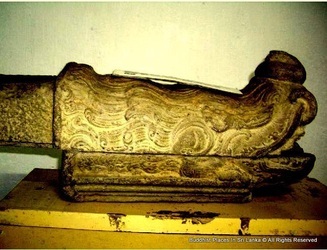 Galle National Museum displays a wide range of archaeological and anthropological objects inherited in Southern region. 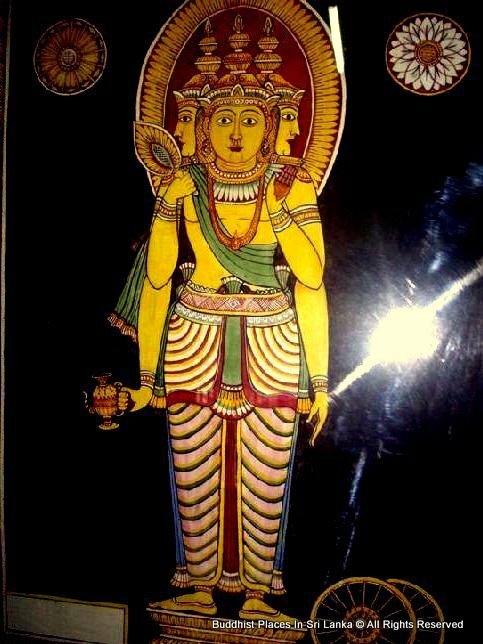 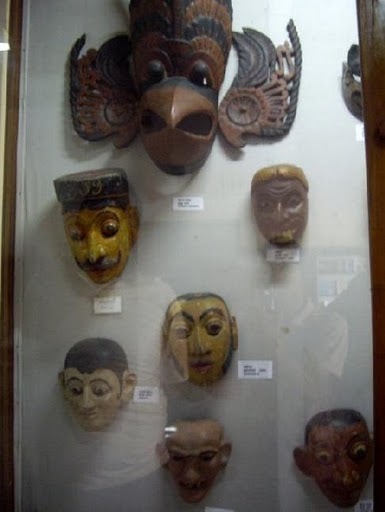 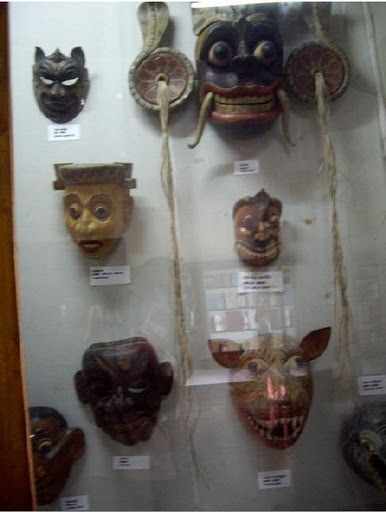 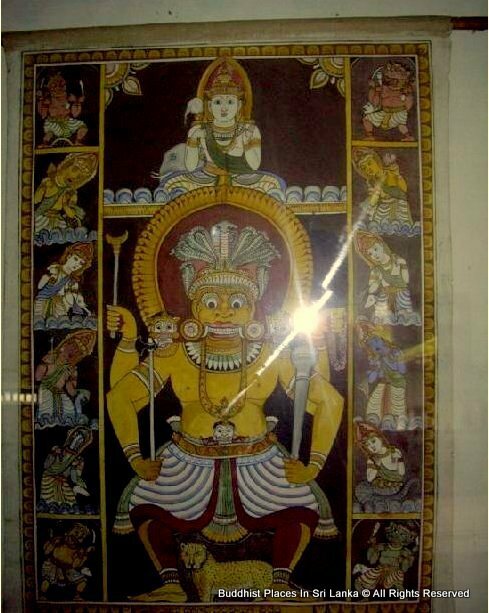 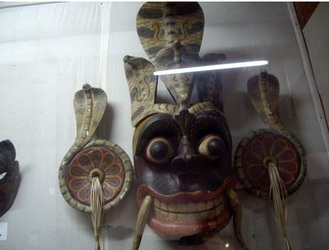 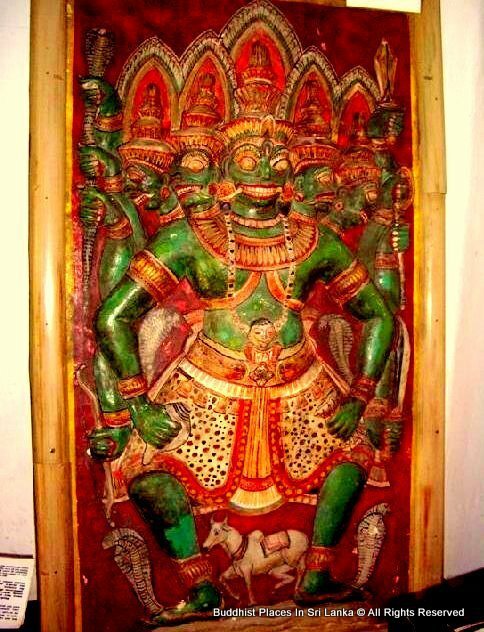 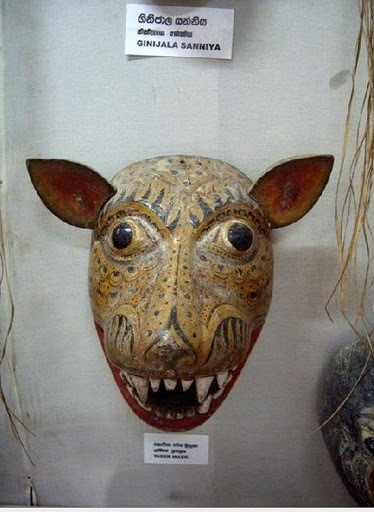 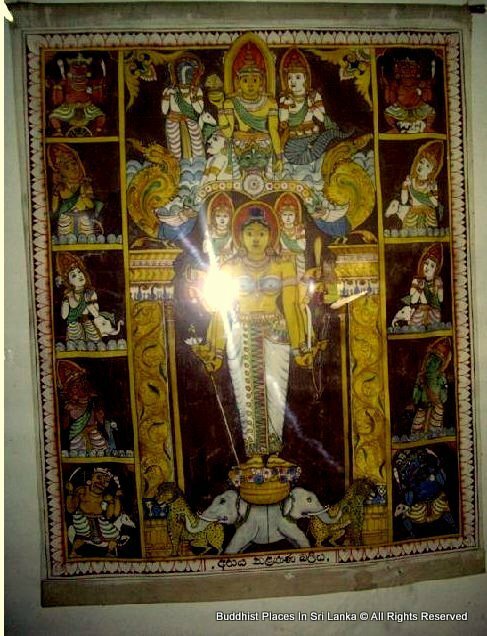 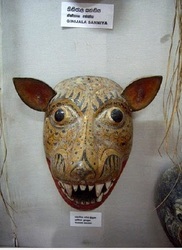 Collection of traditional masks used in various rituals, collection of ornamental objects made up of turtle shells, ancient wooden carvings and a Beeralu collection are important visitor attractive exhibits in the museum. 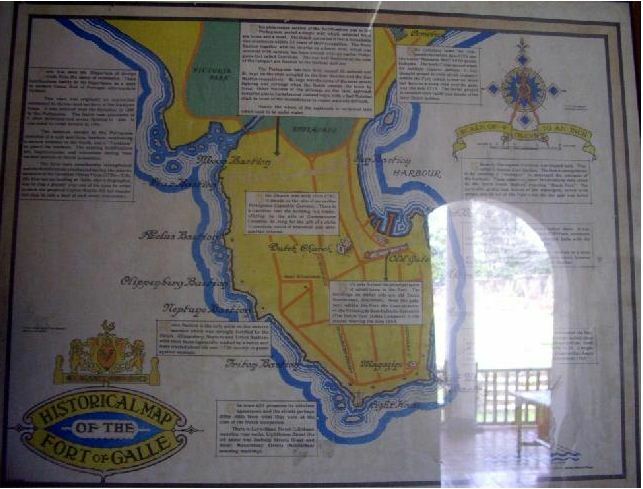 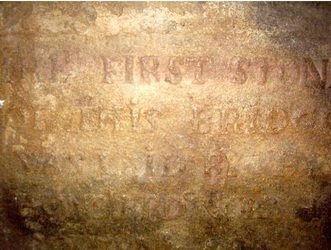 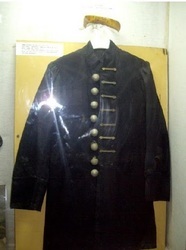 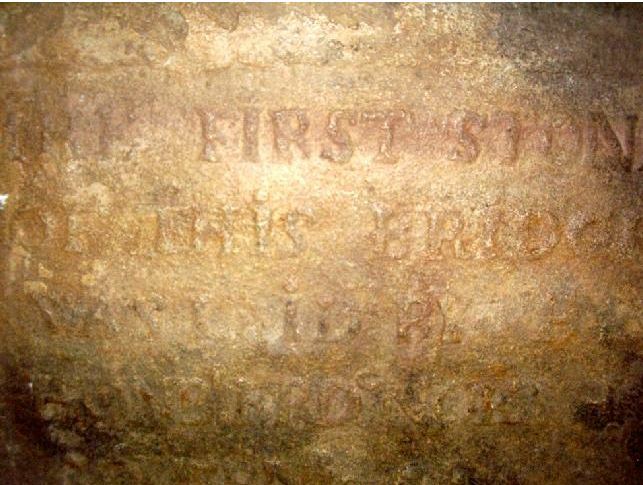 The influence of Dutch is depicted by the equipment used in Dutch ships came to the Galle harbor. 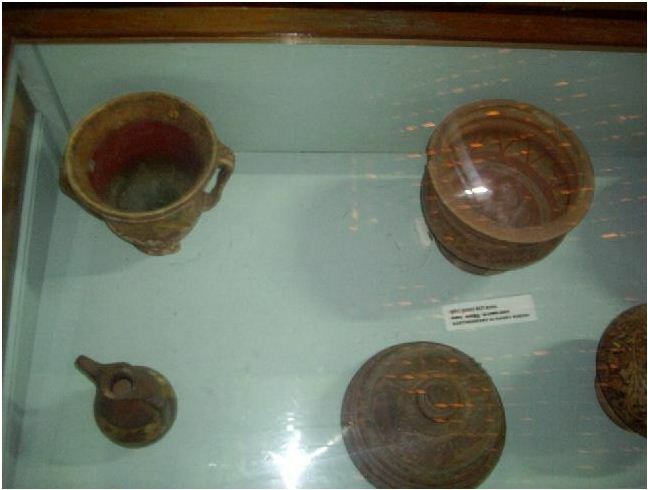 Large water vessels, V.O.C. 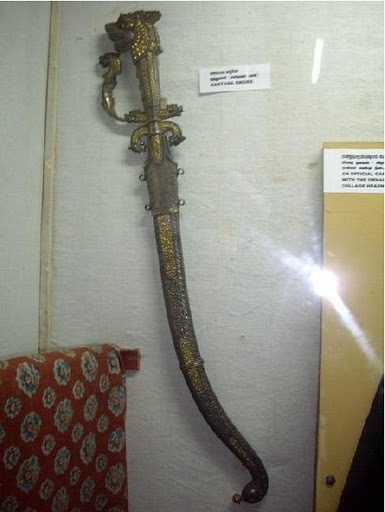 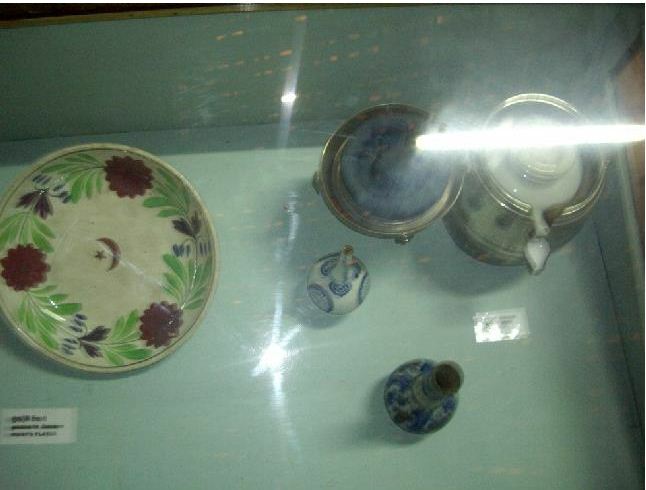 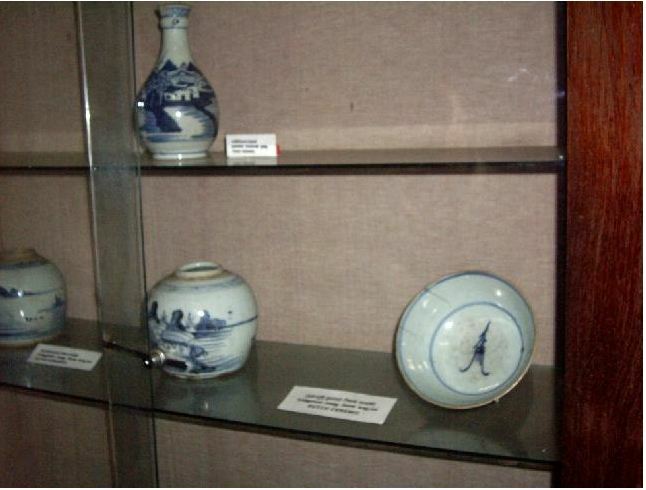 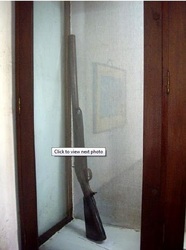 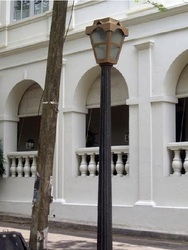 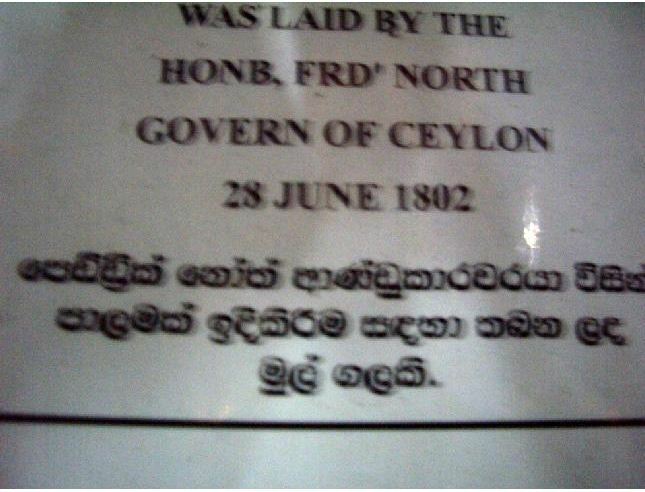 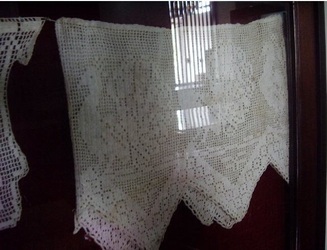 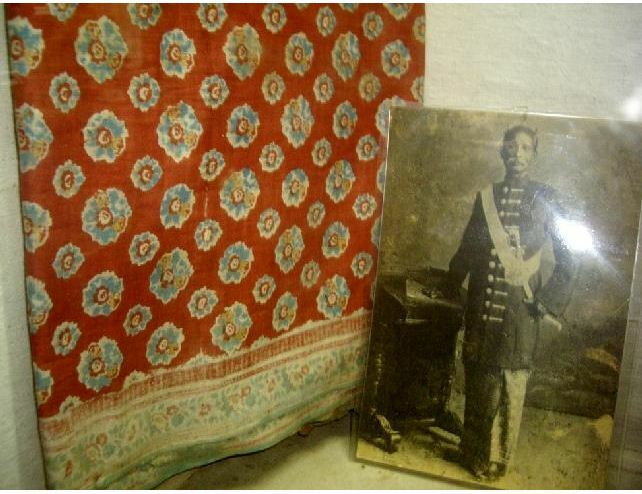 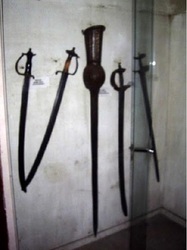 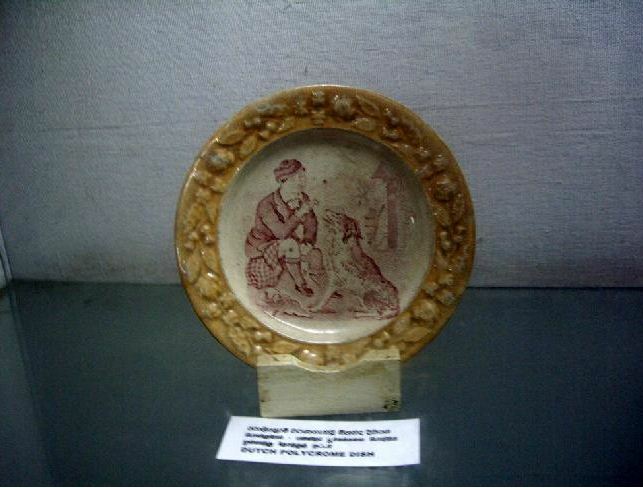 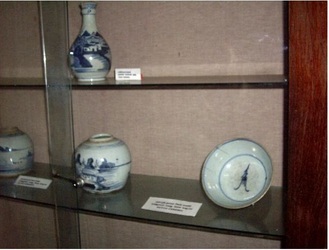 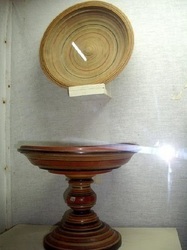 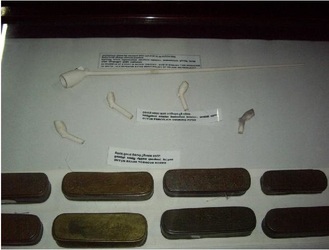 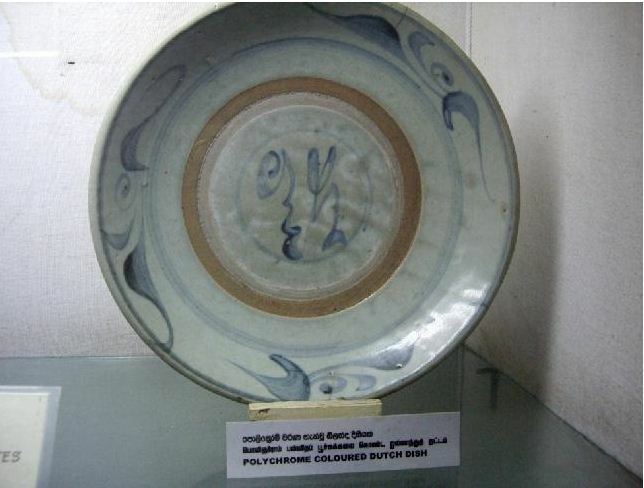 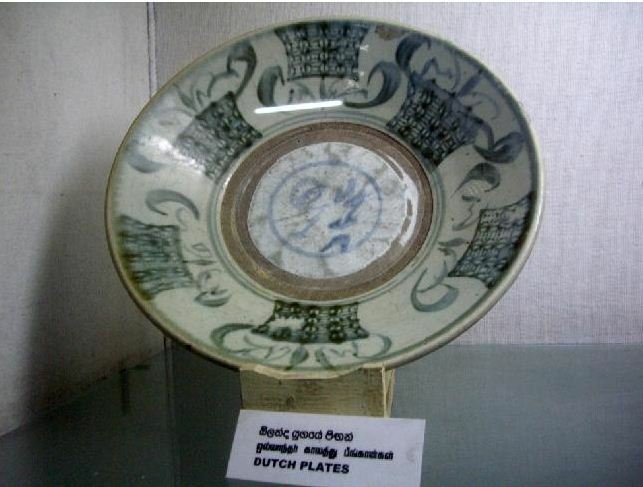 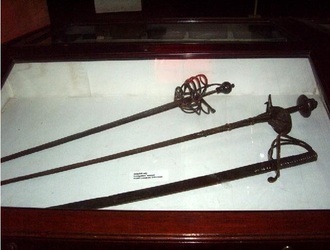 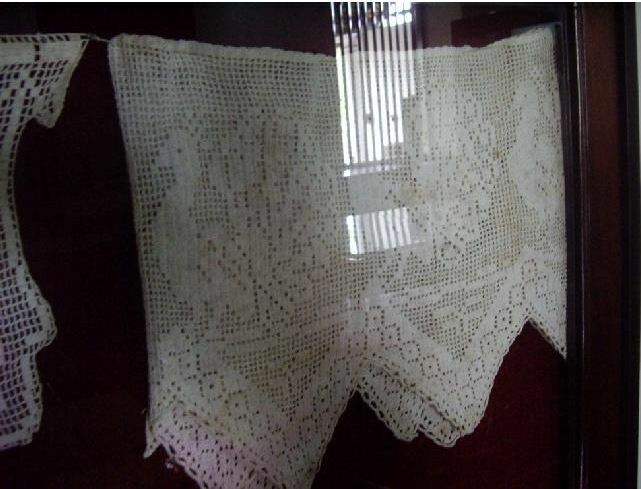 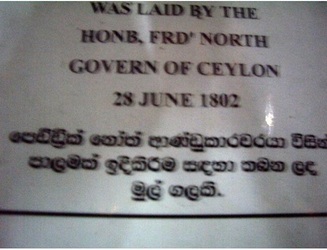 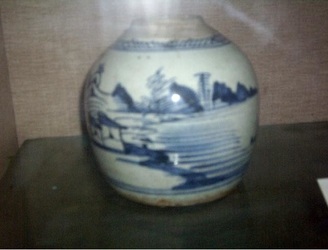 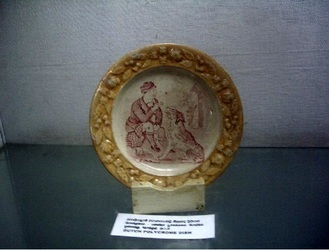 porcelain objects and arms and weapons used by the Dutch soldiers are among the exposition.The Galle National Museum plays an important role as a center of education in the Southern region.